I could go on and on! This has to be one of the most quoted movies, and definitely worthy of being called a classic. 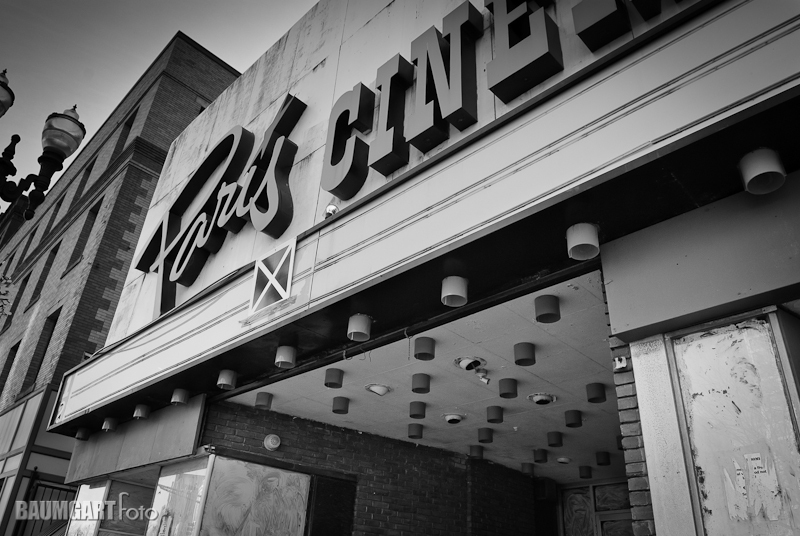 The Strand theater in Clinton, MA plays a selection of classic movies on Monday nights throughout the summer. Tonights showing of The Princess Bride can’t be missed! I spent a frigid day shooting in downtown Worcester, MA. After a friendly young man offered me some “crack”, which I politely turned down, I came across this interesting abandoned theater. Inside the entryway was a dead pigeon and hobo urine.